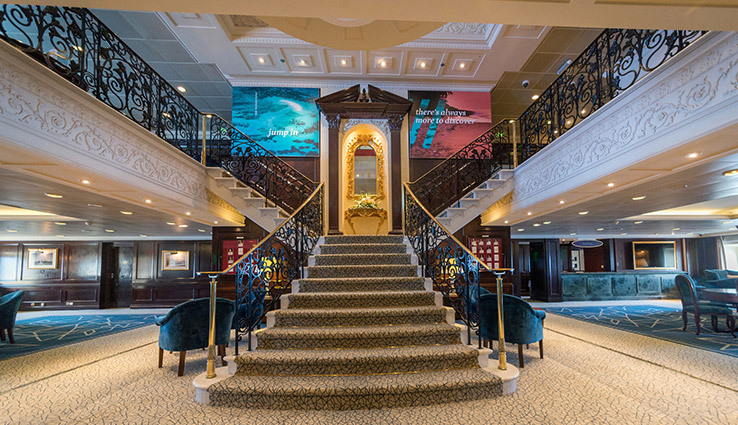 P&O Cruises have released news of an exciting year ahead for P&O Adonia with new itineraries and a refreshing interior update. June 2017 sees the start of a new summer cruise season during which Adonia will visit a host of exciting destinations. 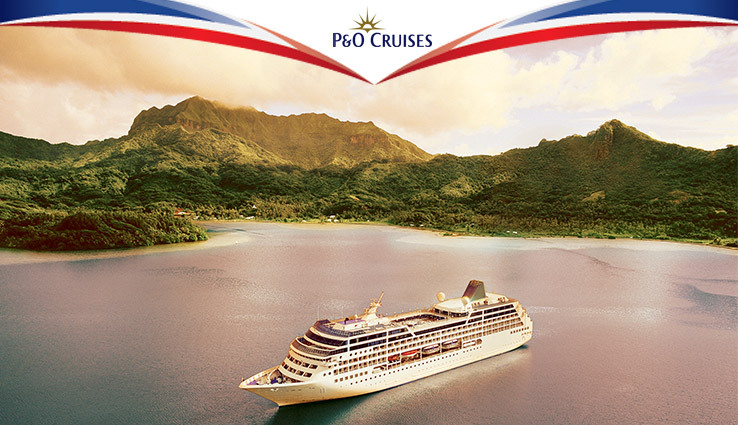 Ports of call will include a mixture of popular and classic highlights plus smaller and unusual stop offs, made accessible due to Adonia’s small ship size. Exciting highlights for Adonia’s 2017 summer season include UNESCO WHL sites such as La Lonja de la Seda de Valencia (from Valencia), and the Cathedral, Alcázar and Archivo de Indias (from Seville). Those sailing to Iceland can look forward to visiting Þingvellir National Park (from Reykjavik). Other notable itinerary highlights include Bordeaux (France), Portofino (Italy), Puerto Banus in Spain and the island of Heimaey in Iceland. Adonia’s 2017 winter season will include trips to the Caribbean and South America with highlight ports such as Mayreau (the smallest inhabitied island of the Grenadines), Bequia (island of the clouds) and Santarem in Brazil (situated in the Amazon River). 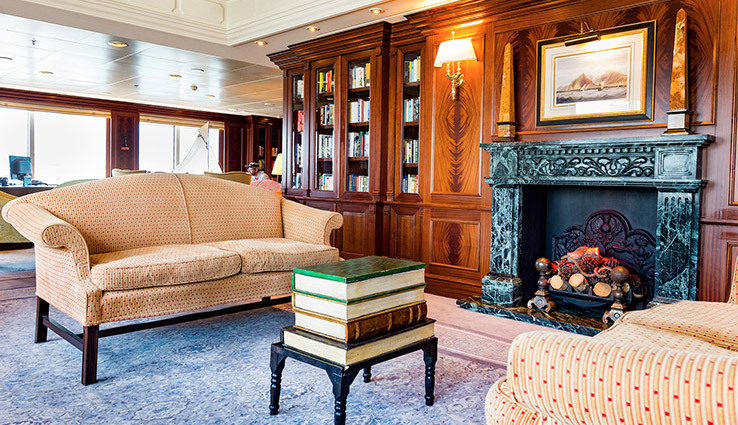 Back onboard, guests can enjoy a warm and intimate ambience through Adonia’s small ship charm. 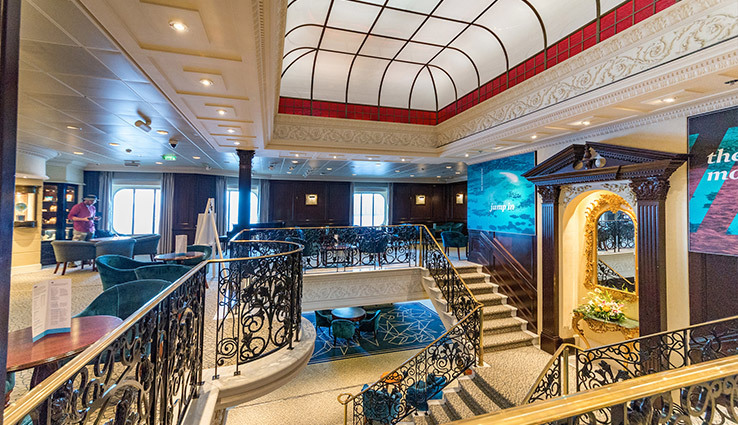 Wood panelling, traditional décor and the grand staircase all add to the attractive and traditional surroundings. 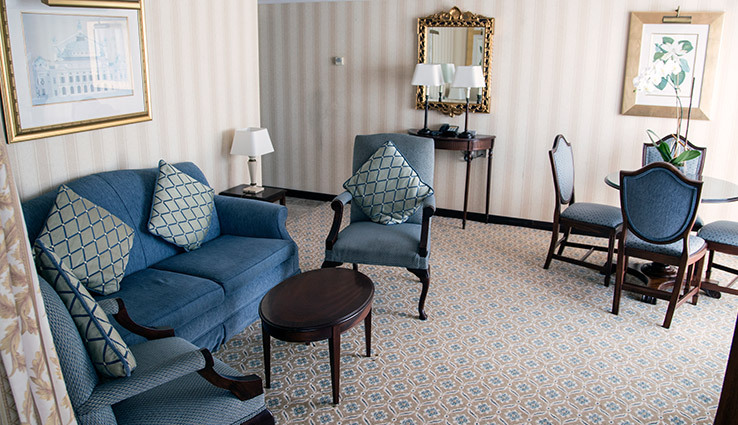 An interior update sees refreshed furnishings and lighter fabrics for a brighter appearance. Adonia’s onboard dining experience has been further enhanced with the introduction of Olly Smith’s The Glass House. 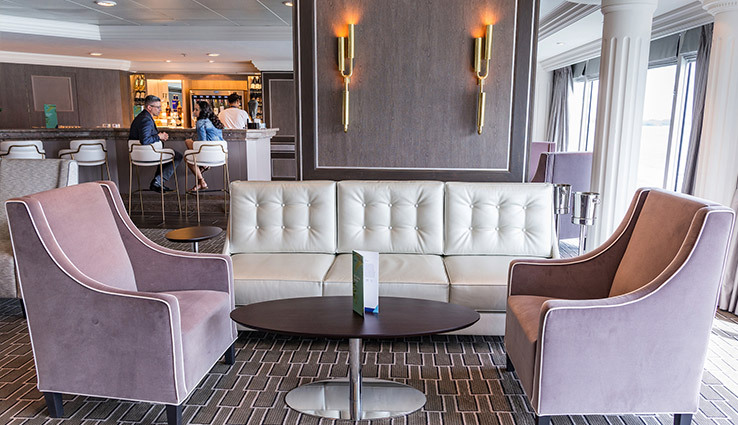 First launched on Azura in 2010, Olly Smith’s The Glass House now features on several ships within the P&O Cruises fleet. Twice winning an award for Best Bar at Sea, The Glass House is a sophisticated and informal venue featuring 32 wines handpicked by Olly. A delicious accompanying menu has been curated to perfectly pair with the worldwide wine range. See the video for more on Olly Smith’s The Glass House. *note the ship featured is not Adonia.